Last Wednesday, Mr. Eddie Cantwell, Vice President of the Museum Society welcomed members and guests to the official opening of ‘The Remarkable Brenans - Photographers, Cyclists, Printers, Artists and Antiquarians’, which tells the story of the Brenan family of Grattan Square for the first time. 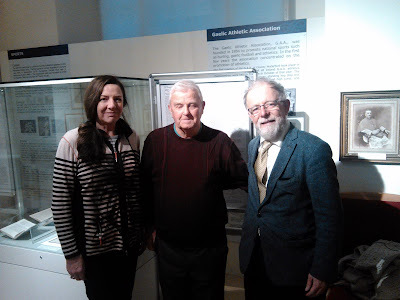 Eddie thanked the curator William Fraher who researched and designed the display and the museum staff for their work in relation to the exhibition. He acknowledged the Creative Ireland funding through Jane Cantwell, Creative Ireland Co-Ordinator with Waterford City & County Council. He also thanked Bernie Guest, Heritage Officer and Joanne Rothwell, Waterford City and County Archivist. 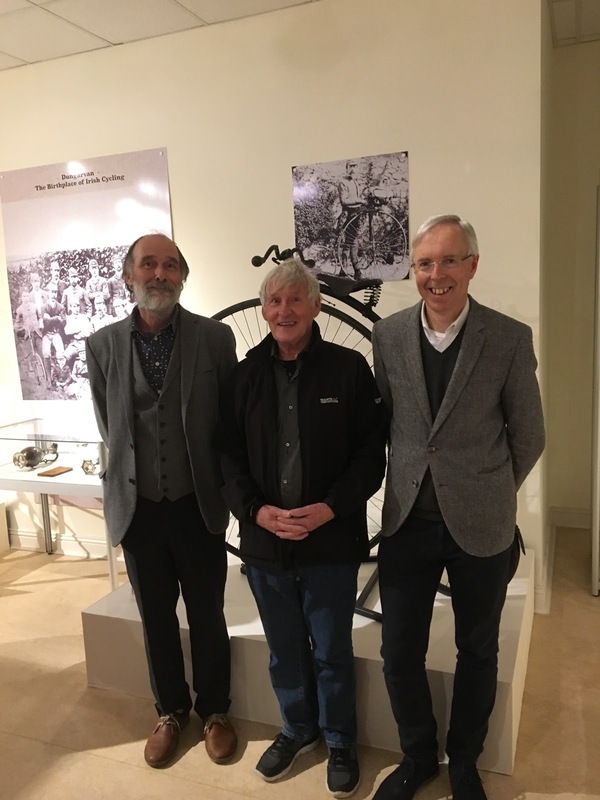 He thanked especially the donors, Niall Hurley, John Nagle, Jane Casey and John O’Brien for loaning his Penny Farthing bicycle and for making display stands for both bicycles on show. Pictured left to right: Dave Pollock, Eddie Cantwell and William Fraher. 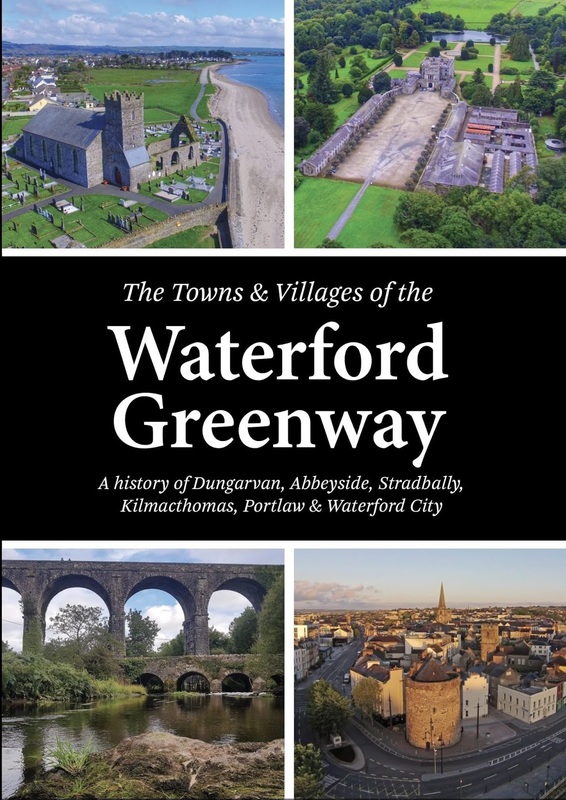 The Waterford Greenway has been a huge success with walkers and cyclists but how many people know that the first cycle club in Ireland was established in Dungarvan? If you would like to learn more visit a new exhibition at Waterford County Museum titled: ‘The Remarkable Brenans - Photographers, Cyclists, Printers, Artists and Antiquarians’ which tells the story of the Brenan family of Grattan Square for the first time. Edward Brenan was an amateur artist and historian who discovered the remains of mammoth, bear, deer, etc, in the Shandon Caves, Dungarvan in 1859. He drew and sketched in and around Dungarvan in the mid 19th century and we are delighted to have received a donation of a number of his sketches including a fascinating panorama of Dungarvan with the principal buildings marked. Also included in the exhibition are his sketches of Irish Elk found locally and a selection of archaeological pamphlets of local interest which belonged to the family. His son Richard Edward, postmaster and printer founded the first cycle club in Ireland - ‘The Dungarvan Ramblers C. C.’ in 1869. 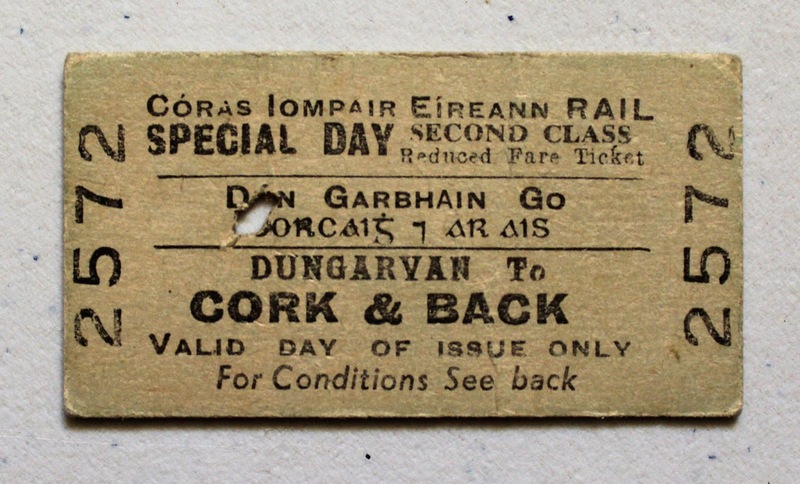 He and his son David were also amateur photographers who recorded people and places around Dungarvan, Co. Waterford and beyond. 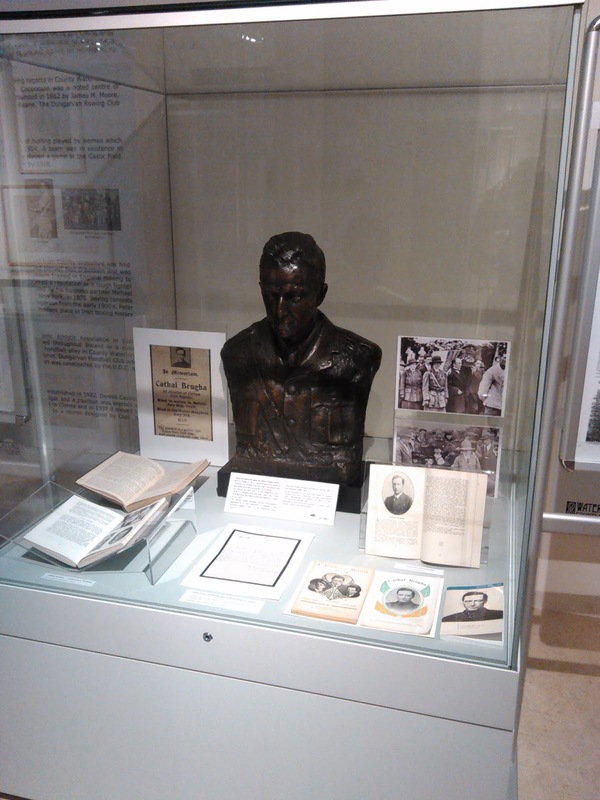 On display is a recently donated album of their work with remarkable images of people, places and events such as the Shanahan Eviction of 1887. There are four large reproductions of stunning photographs taken by Richard Edward in Co. Waterford showing poor people outside of their humble country homes. 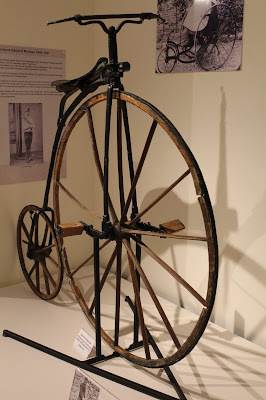 Also in the display are two penny farthing bicycles dating from the 19th century and the first cup for a cycle challenge race in Ireland dated 1869. The exhibition is open Monday to Friday 10am to 5pm and admission is free. 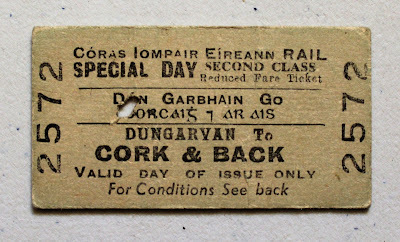 You can find out more about the history of the Waterford to Dungarvan railway in the museum's forthcoming Guide to the Waterford Greenway which has a history of the line written by Martin Whelan and lots of wonderful photographs. 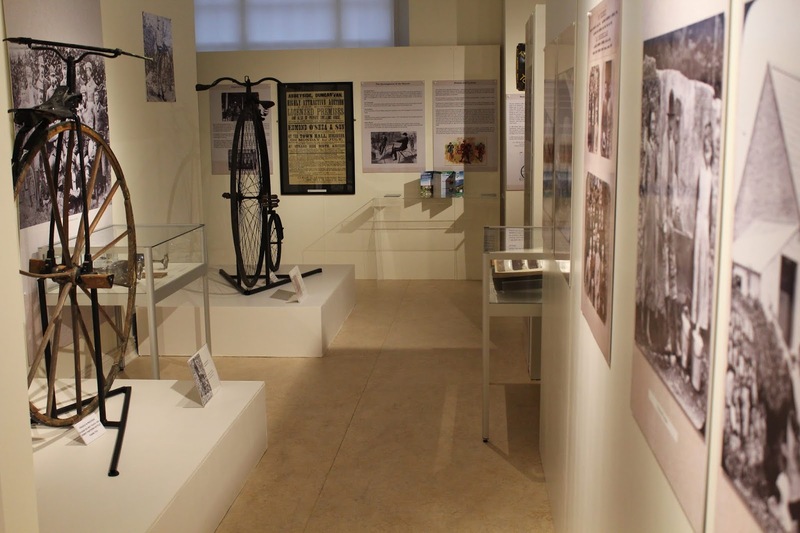 There is a sample copy of the guide on display in the museum at present. The guide will be available for purchase shortly and will make an ideal Christmas present.